How do you decide what type of content to use in your digital marketing strategy? The key lies in the brain. The way the brain processes different types of content affects a viewer’s emotions and impressions. 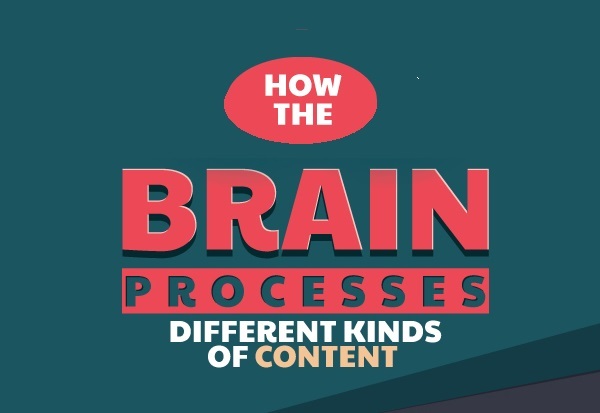 You can use the way brain processes information to get the best responses to your content marketing efforts.